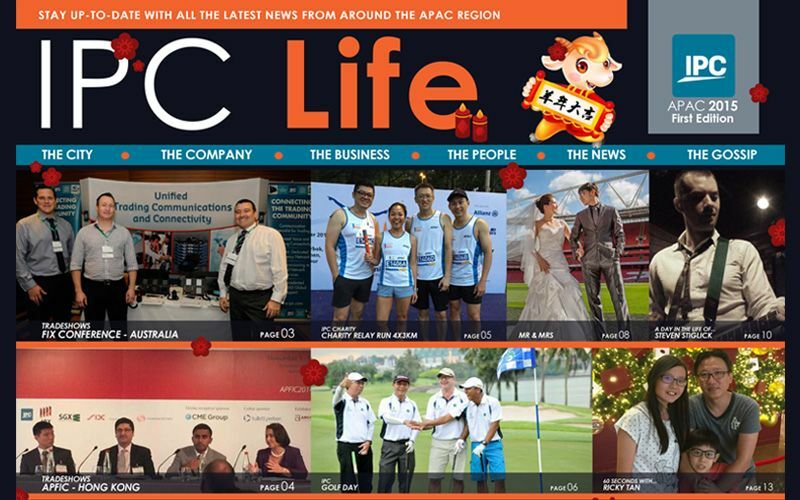 IPC Life EMEA, and IPC Life APAC are newsletters which keeps IPC employees up to date with the latest news from their regions. The goal was to provide an internal platform to promote interaction between staff members, sharing news from different offices around the region. We work closely with IPC to gather all relevant information ranging from article contributions to employee wedding photographs. Pink Tiger Media provides editorial, copywriting, proofreading and layout for this quarterly multi-platform digital publication. Our interactive digital newsletter is the perfect light reading for employees, and has helped connect IPC employees and foster closer inter- and intra-office working relationships.